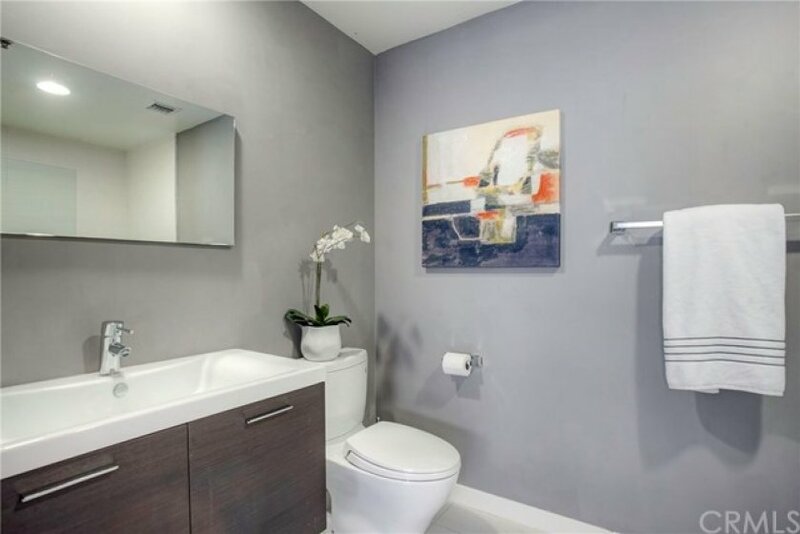 Prime, top floor, modern condo in the heart of the booming and trendy NoHo Arts District. Contemporary open floor plan with dual master bedrooms and 2.5 baths is sure to impress! 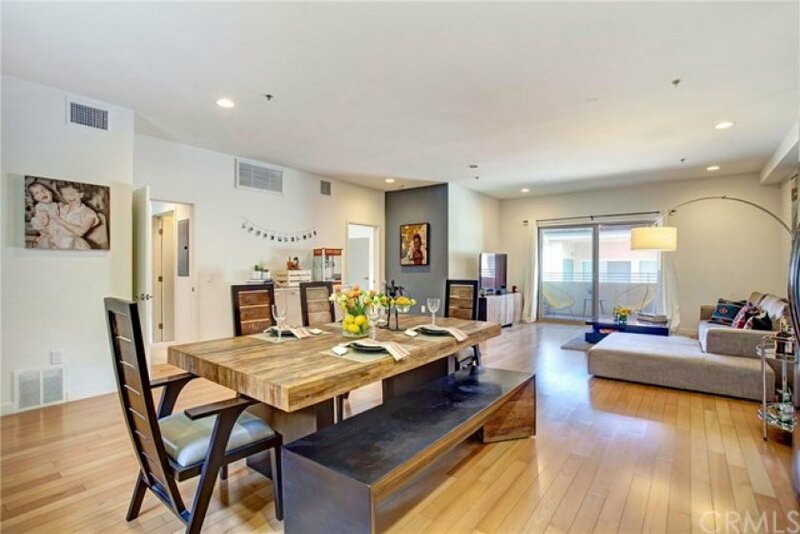 Hardwood floors flow through a designer kitchen with quartz counters, stunning tile backsplash, stainless appliances, and a huge movable island into a bright and open dining and living room area with recessed lights throughout. Master bedroom with incredible reclaimed wood accent wall, huge walk-in closet, en-suite master bath with modern vanity, dual sinks. 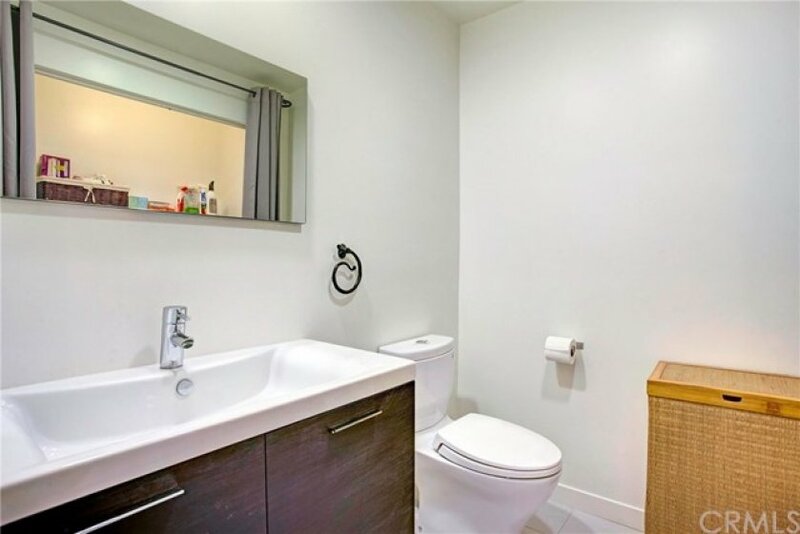 Second master also boasts en-suite master bath with modern vanity, walk-in closet and tons of light! 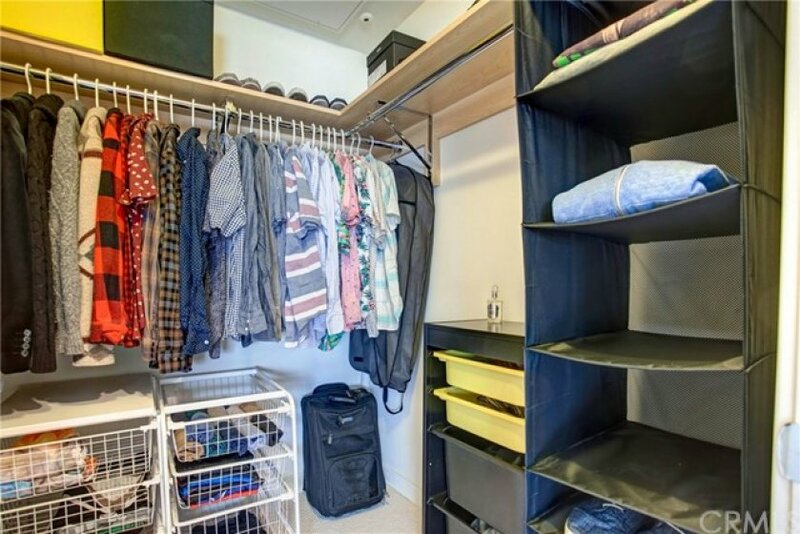 Space for full-sized washer & dryer IN UNIT, and an additional half bath round out this amazing condo. 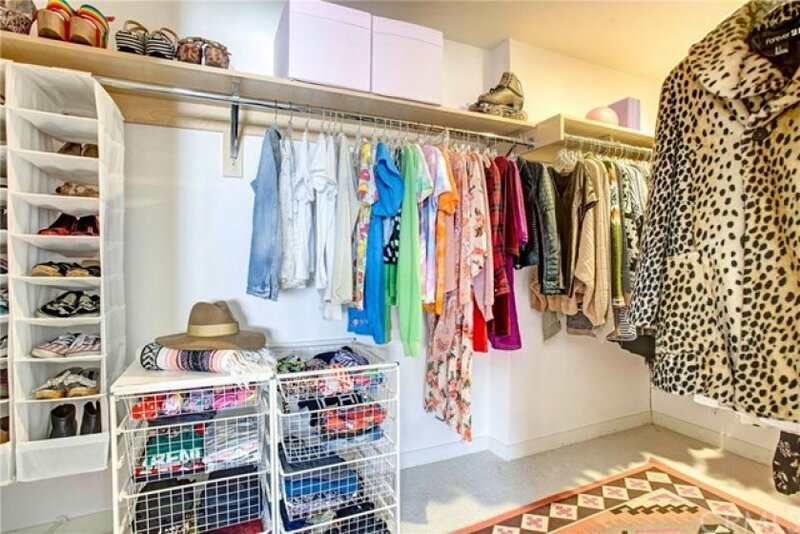 Private gym in building, 2 car gated parking and plenty of gated guest parking. Tons of recent building updates. 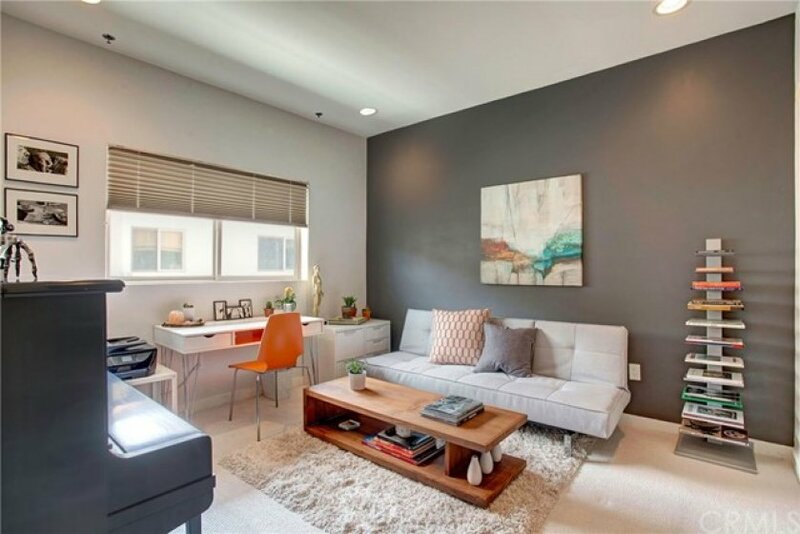 Minutes from famous Groundwork Coffee Co., metro lines, restaurants, and freeways! Listing provided courtesy of Ryan Shaw at Teles Properties Inc..